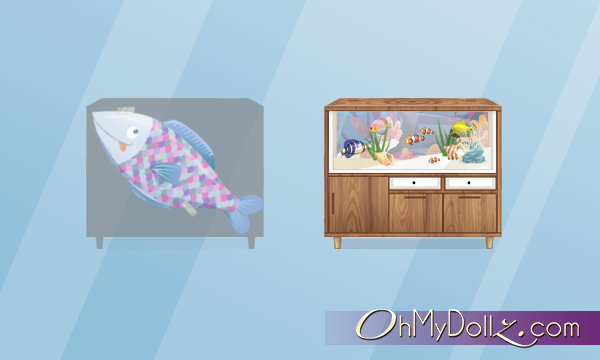 Weird Fishes started to appear in Ohmydollz world yesterday ! when you were watching carefully they were dropping a kind of item. 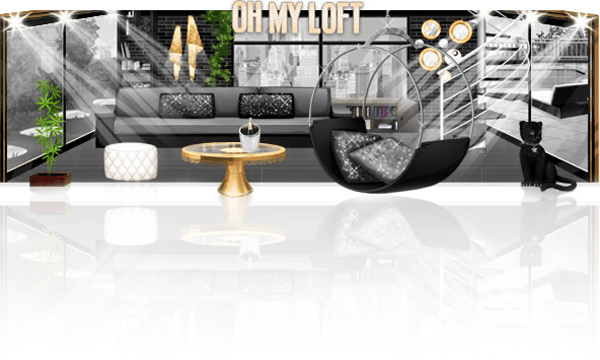 Here is what you could win thanks to this Hunt : A wonderful aquarium for your lofts ! The hunt will be active up to Wednesday 11:59pm so all of you will have the time to get the 50 Fishes required. 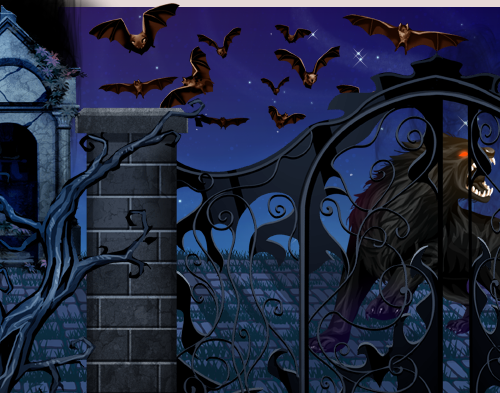 Look for all the pages of the game and click on all the symbols you will see! You must catch all of them! Once you reach the required number of symbols, click on “Exchange my symbols”. Collect your reward directly in your inventory! You have until Wednesday evening at 11:59pm (Paris hour) to gather all the symbols and exchange them for gifts. 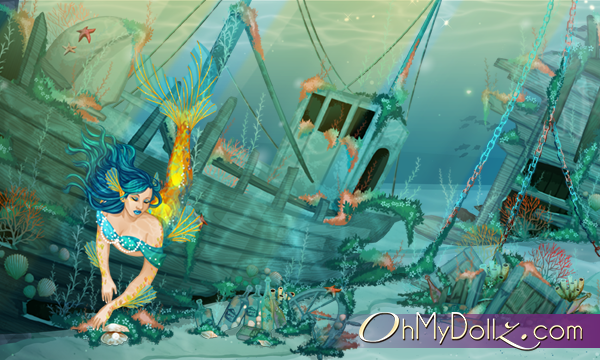 Let the Fish hunt begins on OhMyDollz! 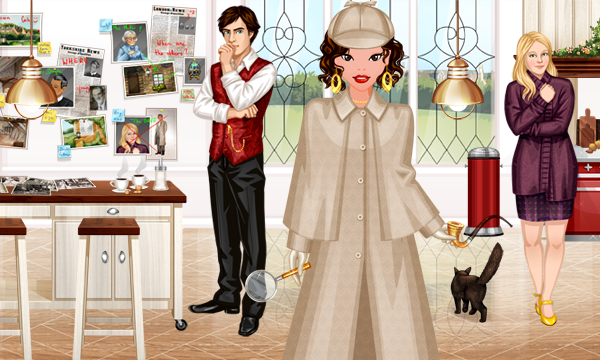 Your dollz is searching her father, marine biologist missing in the sea. 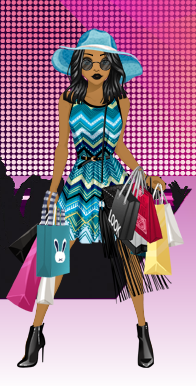 Decisive, she will follow her intuition and will discover an incredible truth! 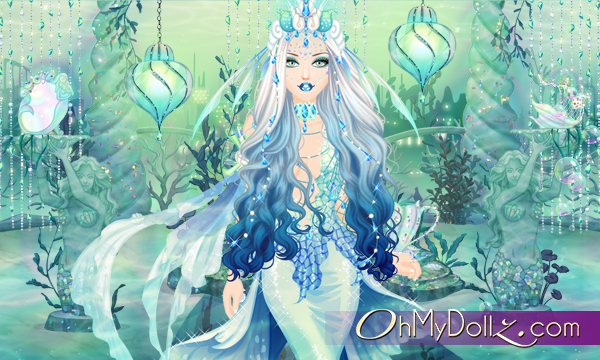 Throughout this quest, discover incredible decorations and outfits, that will submerge yourself in an enchanting world underwater! You can ge the the “Ocean” room (tab Cinema) at the end of this quest. 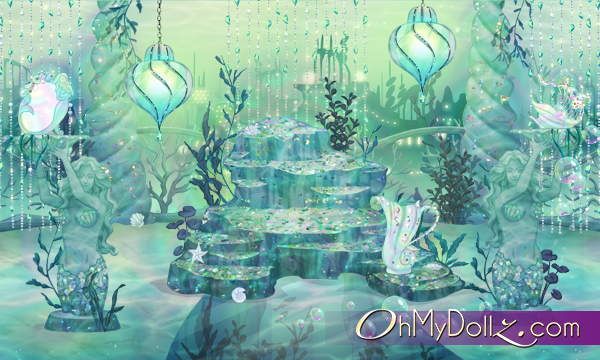 A magical and musical room that will let trip your dollz in the underwater reign! In the last step of the quest, 2 choicses will appear to you, deciding the end of the story. Which will you choose? “Underwater Palace” or “Oceanic Fault”? You have chosen to draw a line on the past, and your souls is too peaceful to choose revenge. 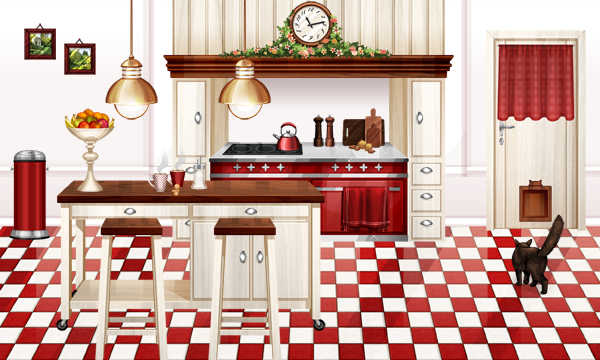 Immerse yourself in magical decoration of a palace life under waves and enjoy your new room! 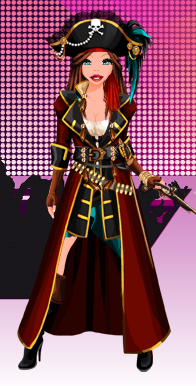 Put on your magnificent ocean queen outfit to immerse youself in this new life. You get the “Ocean” room (tab Cinema) in this step. Only revenge the please you! You dive to the dark rift to face your destiny! Wreck of boats, rock and colors take you to the beauty of the depths! 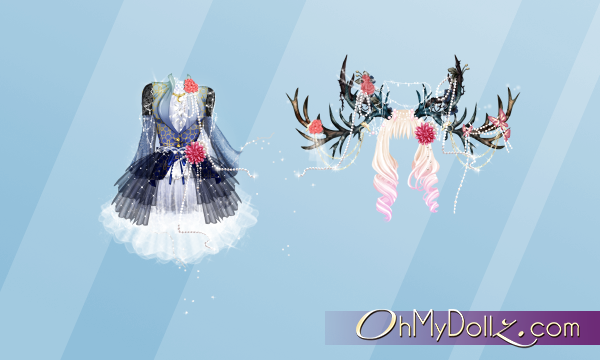 Prepare yourself for the combat with a fantastic aquatic warrior outfit, in its human form and mermaid form! You have until Sunday, April 7th at 11:59pm to participate to this quest. 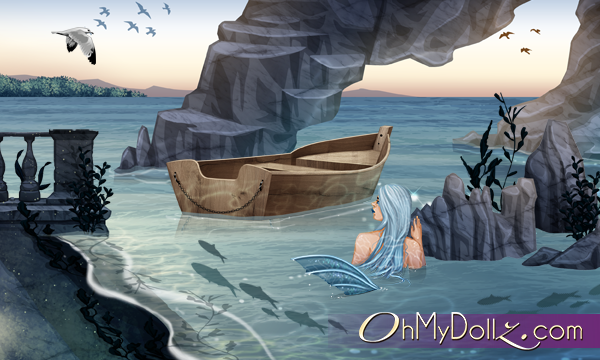 Discover the ocean and its secrets on OhMyDollz! 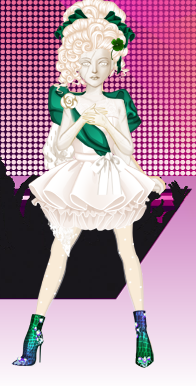 Miss OhMyDollz : xxstellaxx, que receberÃ¡ 60 $$$, uma linda coroa e uma encharpe, com 15 votos! Na segunda posiÃ§Ã£o, nÃ³s temos : smelly, que receberÃ¡ 30 $$$, com 15 votos. E na terceira posiÃ§Ã£o : cristalltrigger, que receberÃ¡ 15 $$$, com 14 votos. Spring is finally here, it’s time to enjoy it’s wonderful colors ! 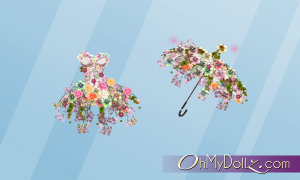 This week-end discover packs made up of player creations on the theme of spring. A selection of colorful elements to celebrate this wonderful season! 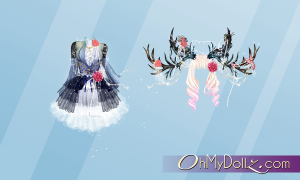 A room has been made available again at the bank, it’s a chance to complete your collection ! 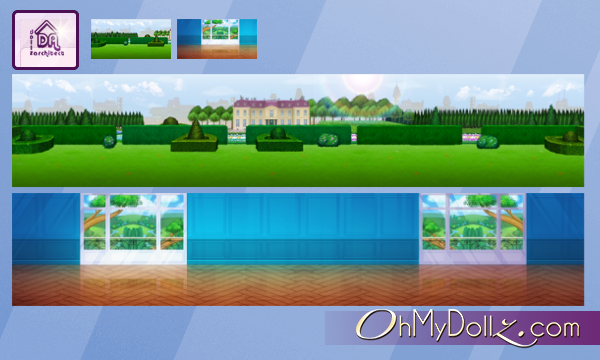 This time the room in question is the French Gardens (Royal tab). Styliste-x2 just delivered his last creations about nightlife, so let’s dance ! 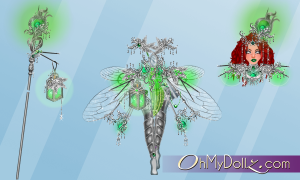 Until Friday, Sarah offers you to rediscover sets of items in shades of green and pink to refresh your Loft for the coming spring ! Laissez-vous emporter vers les limites de notre monde : divinité ou protecteur, quel sera votre animal Totem ? 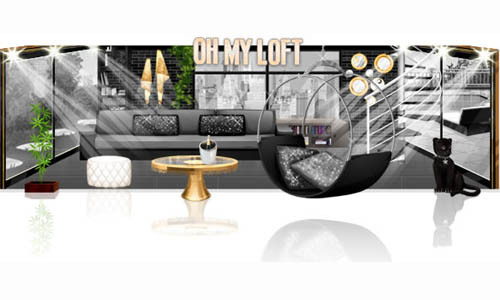 Miss OhMyLoft : smelly, que receberá 150 $$$, o troféu “A Melhor Designer” e um certificado, com 58 votos!